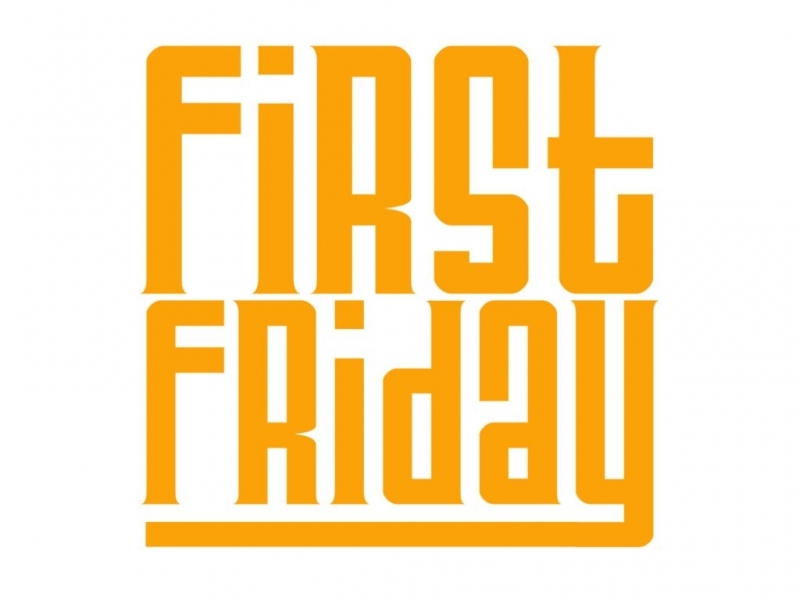 First Friday is where local businesses in the downtown area of Newberg come together to provide you with a fun filled evening on the First Friday of every month! Participating wineries have extended hours, feature local artists and often offer specials on wine tasting flights for you to enjoy. Local shops stay open for you to shop, eat, sip and listen to music. Bring your friends and join us! Parking is available anywhere downtown and most businesses are within walking distance of each other. If there are any questions, feel free to EMAIL US. See you there!